and resources to stay safe and free from domestic violence. We now have a 24/7 full time shelter. We can take care of up to 22 people at a time. We are not a drug rehabilitation program or a homeless shelter, but a haven for victims of intimate partner violence or family violence. All services are free-of-charge, confidential and provided to all regardless of race, religion, creed, marital status or sexual orientation. Trained advocates are available to discuss options for those who may be in abusive relationships. 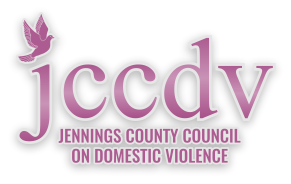 If you or someone you know is a victim of domestic violence, please call our office. In case of an emergency, always dial 911. Violence can result in disability or death. Don't ignore the problem... It won't go away.